Spreading the good word of a healthy mouth. Every year on 20 March, World Oral Health day distributes messages promoting global awareness of the issues around oral health and the importance of oral hygiene. The event is organised by the FDI World Dental Federation and this year’s theme centres around ‘Say Ahh, Think Mouth, Think Health’ which focuses on the oral-systemic connection. It is the largest global awareness campaign on oral health and was first launched in 2007, however it was not fully activated until 2013. Why is World Oral Health day important? 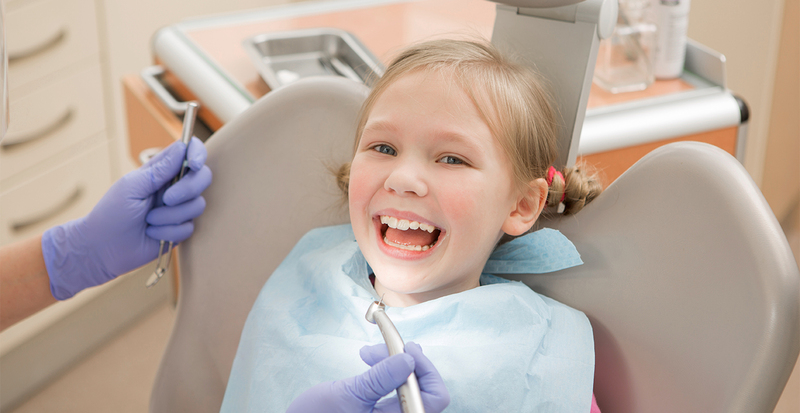 Research suggests 90 per cent of Australian’s will suffer from oral diseases in their lifetime and many of them can be avoided with increased governmental, health association and society support and funding for prevention, detection and treatment programmes. 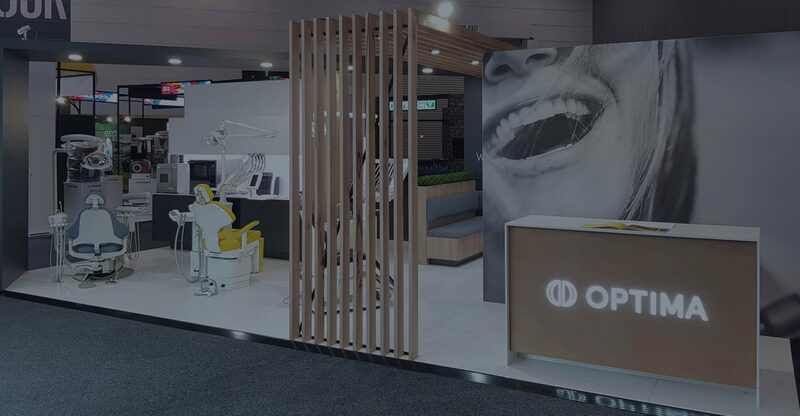 This year’s World Oral Health Day comes three days before Australia’s premier dental event, ADX18 Sydney, the biennial exhibition designed to empower oral health professionals to advance the health and well-being of all Australians. If you haven’t already registered for ADX18, now is the time. Registered oral health professionals will have the chance to have an in-depth discussion with leading suppliers about how the latest advances in medical technology can support dental care. Additionally, new innovative products will be launched into the Australian market for the first time. 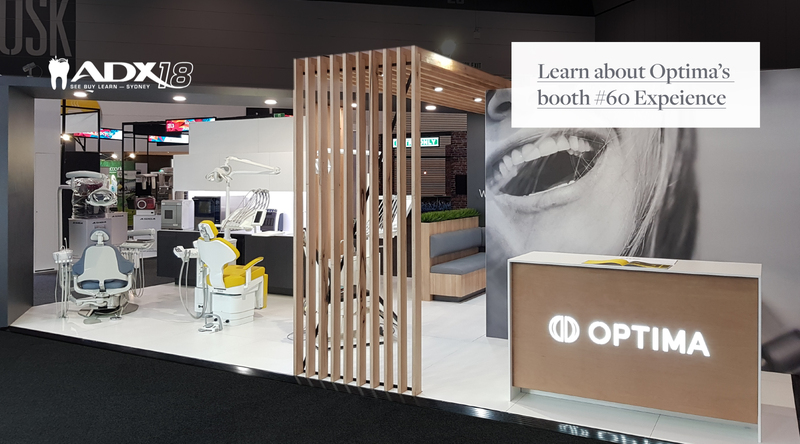 Optima is proud to be presenting as a leading supplier of dental products and services at booth #60 – make sure you say hi. Seminars international speakers: $55+ GST.